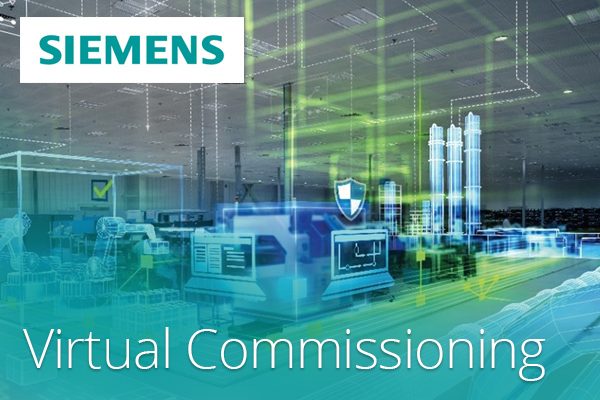 Join us for an interactive workshop on Virtual Commissioning May 2 in Farmington Hills, MI. Virtual commissioning with a digital twin is revolutionizing how machine builders are bringing their products to market. In this seminar you will learn how a 3D CAD model of a machine can be animated to emulate the real behavior of a machine, where the animations are controlled by a virtual PLC. As a result, mechanical and automation engineers can work in parallel much earlier in the process, thereby reducing the time to market for their machine. You will also learn how virtual commissioning and a digital twin enables machine builders to identify and correct errors in the virtual world, validate sequence of operations avoiding potential machine damage, and can even support the training of operators prior to installation and operation.